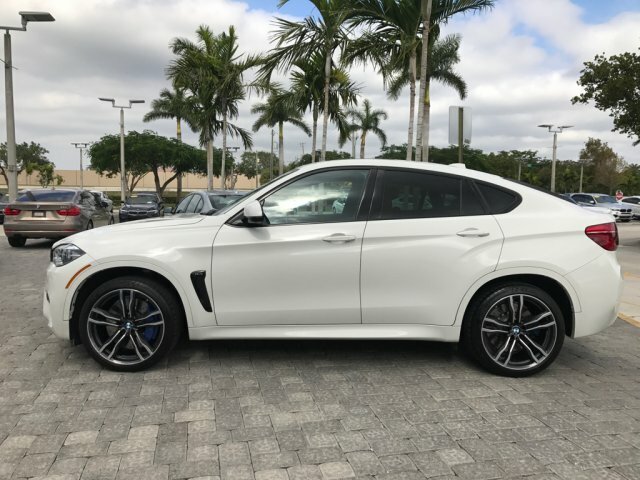 I want to sell my Neatly 2017 BMW X6 M AWD car for just $25000 USD, is barely used and Bought new, Still very clean, inside and outside, full options with perfect tires, Gulf specification and acciden..
***CARFAX & AUTOCHECK Reports 24x7 Instantly**** Email VIN to: [email protected] --CARFAX Report by VIN or PLATE - $10 --AUTOCHECK Report by VIN or PLATE - $10 >>>>>Get BOTH Rep..
My Car is accident free, very good condition, very clean inside and out. A very neat car. Well kept and maintained. Full Options, never faulty before. 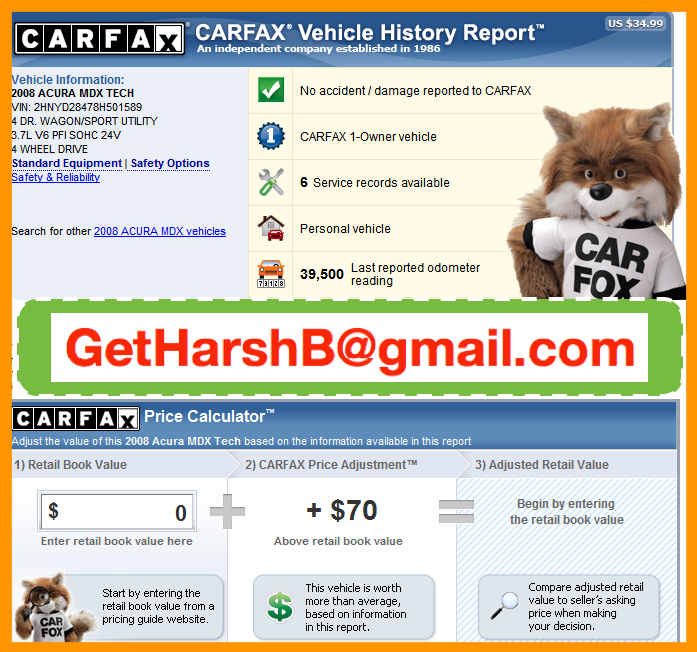 Tires are% 100 great, the Car is in perfect sha..
***CARFAX & AUTOCHECK Reports 24x7 Instantly**** Email VIN to: [email protected] --CARFAX Report by VIN or PLATE - $10 --AUTOCHECK Report by VIN or PLATE - $10 >>>>>Get BOTH R..
Hi, Car for sale. 2014 Nissan Sentra. Blue/Green. 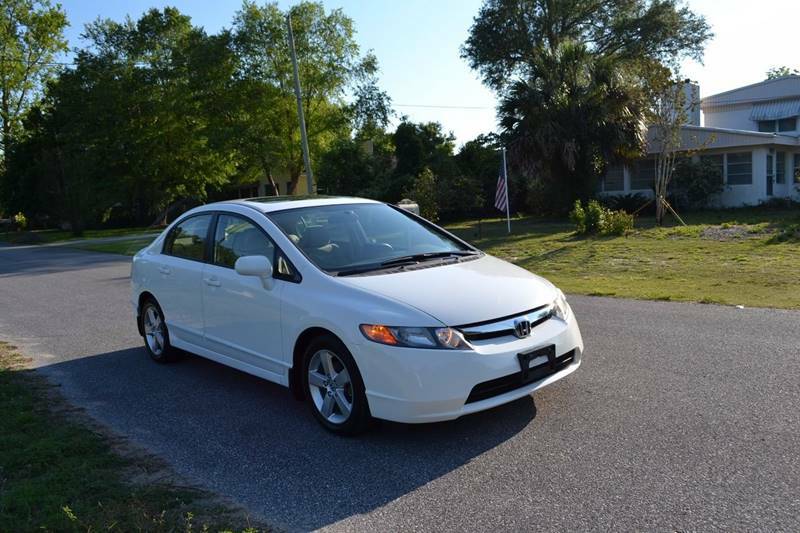 Odometer - 40000 miles for $9300.- Negotiable) 3N1AB7AP3EY231588 Clean title. No accident report. Good tire condition as per Discount Tire. 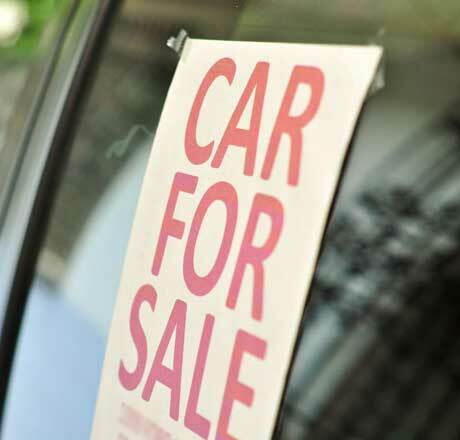 Excellent ..
We will buy used Cars for the right price. 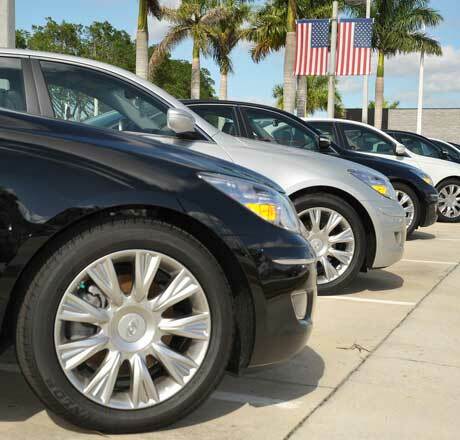 Moving Out of State or Need to Sell your car as soon as possible? 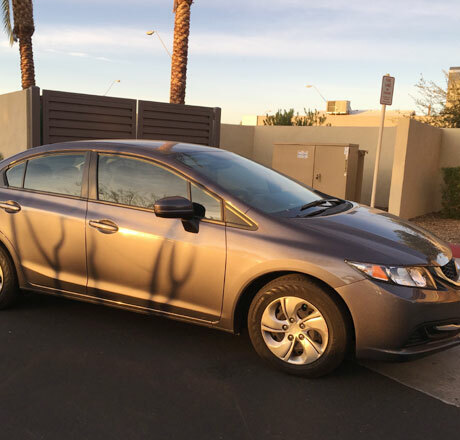 Contact Tom- 602 446 1000..
2.5 years old Honda Civic For Sale! 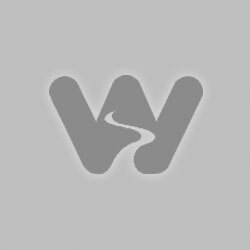 VIN: 2HGFB2F58FH563855 I am moving out of Phoenix and do not need a car anymore. I brought this from a dealer as a Certified Pre-Owned in Aug 2017. Been driving wit.. 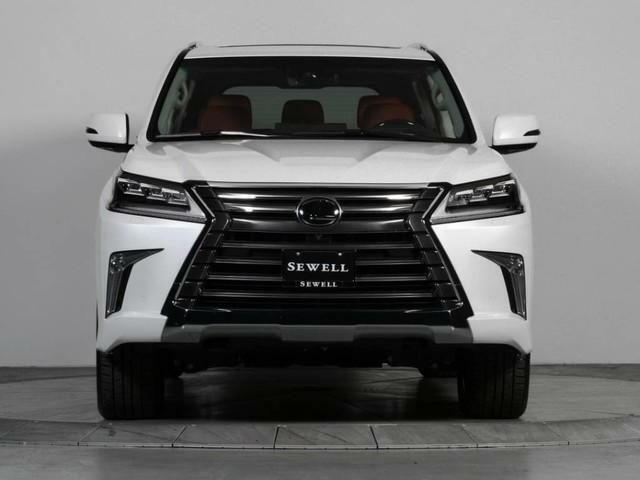 CAR DRIVING CLASSES @ low cost* CLEAR Your driving FEAR during first few mins * VISUAL & GRAPHICAL ROAD SKETCH on how to trasform your Indian driving to USA right of way rules *SAFE and DEFENSIVE ..